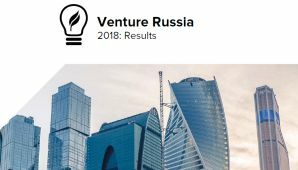 Russian Venture Company (RVC), the national fund of funds with the mandate to nurture venture investing in Russia, has unveiled a new development strategy. 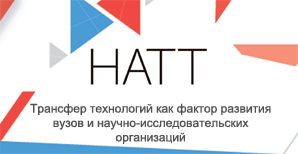 According to Aleksei Basov, the RVC Investment Director, two new types of funds will be established. One will be aimed at encouraging exits and new investment rounds for later-stage funds, and the other will be new 1st time GP funds. The former will seek to help companies put off the search for a strategic investor and remain at an investment stage longer—a way of achieving initial dynamic development all on its own, without influence from a large-scale corporation. RVC is also launching a separate program aimed at supporting later-stage investing. New funds will focus on investment in companies at the B, Ñ and pre-IPO rounds. Between now and 2020, RVC has plans to set up 10 new funds. It already manages $570m worth of capital in 26 existing funds. In addition, RVC wants to give Russia’s nongovernmental pension funds a set of tools and incentives to invest in riskier endeavors than they have to choose today. Such funds currently only have the mandate to invest in very conservative financial instruments, with ROIs barely exceeding the inflation rate in Russia. Nongovernmental pensions funds currently manage as much as $64bn in assets, and RVC hopes that about 10% of the money will soon find its way into the Russian VC market, thus boosting its capitalization dramatically.